I would not be as critical as Lauren Snapes to question the production. 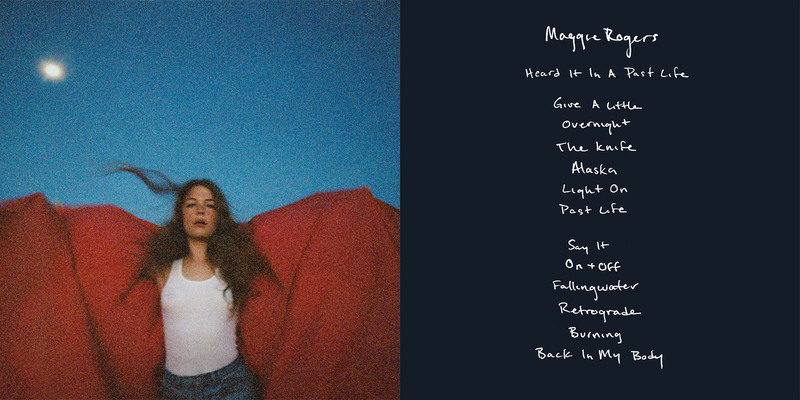 Whether it’s down to Greg Kurstin, Rostam and Kid Harpoon, or Rogers’ own intentions, her major-label debut is overproduced. Teeming with cicada hiss, beats as tacky as an army of tongues, synths that reverberate like a pigeon cooing down an exhaust pipe, bell-like resonance, and wan R&B runs, it suggests a more sylvan Sylvan Esso, Haim if they’d grown up in Portland, the last traces of residue from a decade of Bitte Orca. However, as with Shark, I am intrigued by where to next.